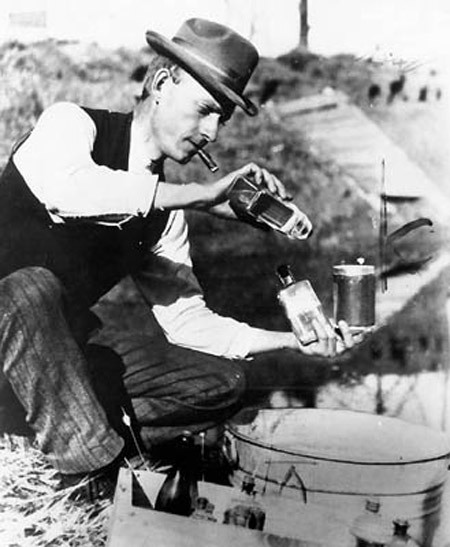 Charles Hatfield, drought doctor. Photo: Wikipedia. 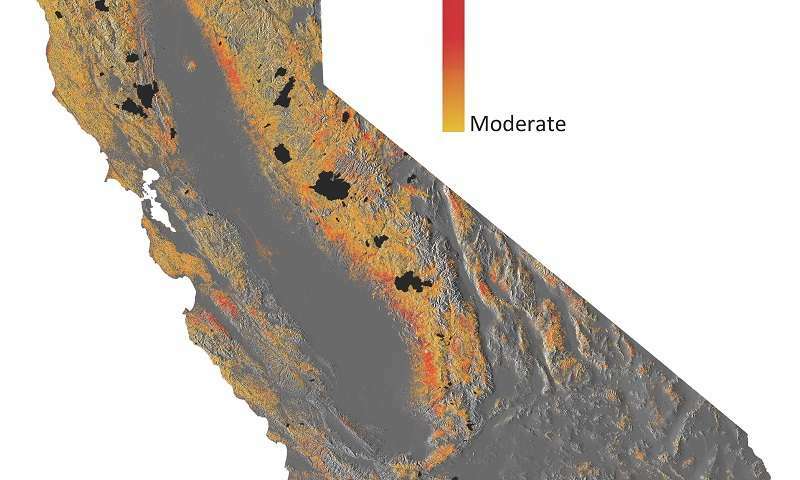 Critical California forest drought stress mapped in graphic by Carnegie Airborne Observatory researcher Greg Asner. Click on the image to be taken to a Phys.Org account of Asner’s research. More than oranges, almonds, oil or movies, salmon were the backbone of California’s greatness. 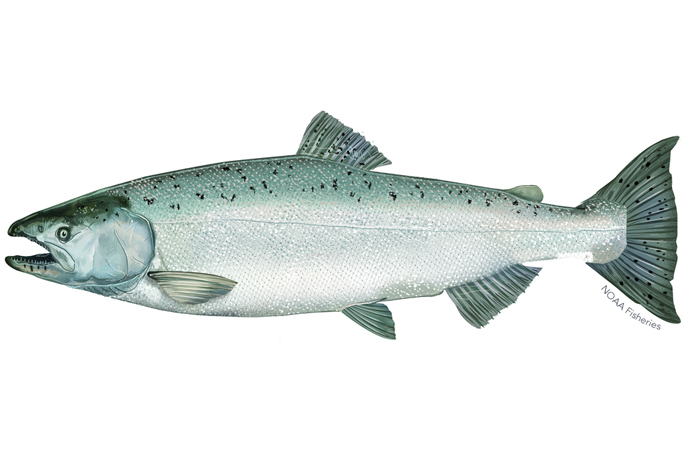 Click on the NOAA image to learn more about winter-run Chinook salmon from the federal Department of Commerce. Austin, Texas is far from the only city that allowed development of flood-prone land and came to regret it. 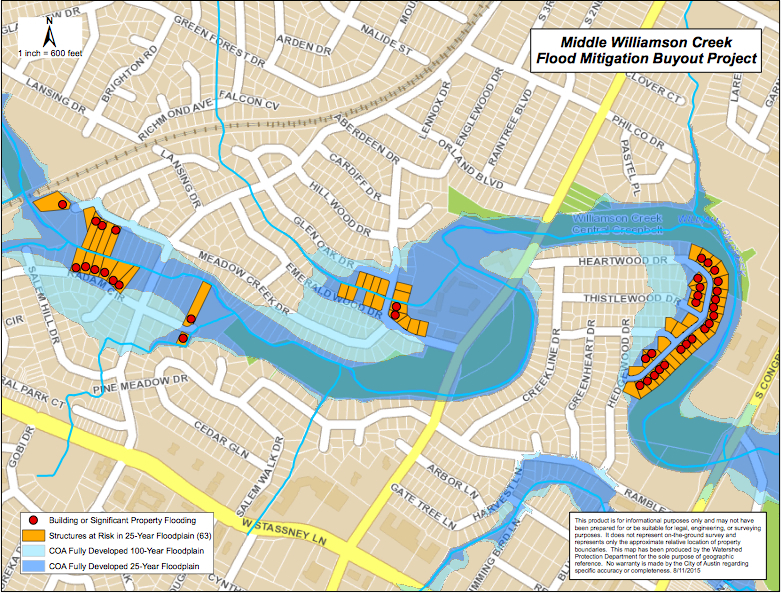 However, it is now moving to buy homes to restore a flood plain. Click on the map to learn more about the Williamson Creek project. 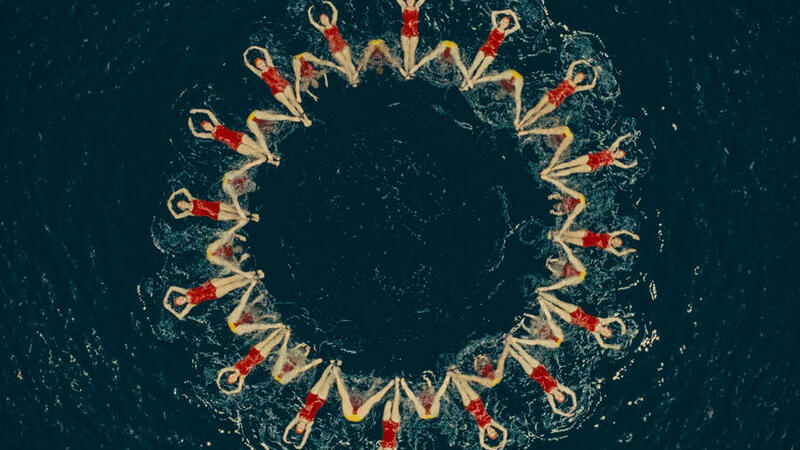 Hat tips to hydrogeologist Tom Myers for the Cloud Appreciation Society link, the Great Basin Water Network for the Sierra Wave item about Los Angeles Department of Water & Power well proposals and Michael Campana for the top Tweet from Texas.